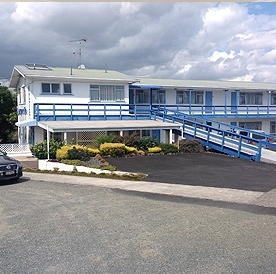 Dargaville Motel is a short distance from town overlooking the bridge with wide rural and river views. 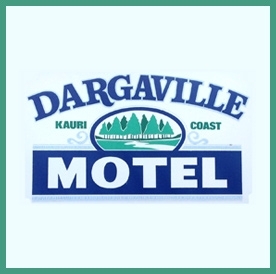 The perfect spot to stay when next visiting Dargaville. 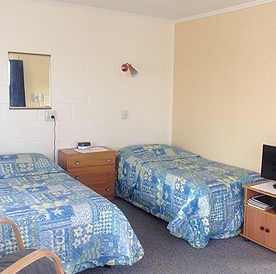 With nine spotlessly clean and spacious self-contained studio units sleeping up to 4 people, as well as an access room, WiFi, parking outside the door and a very friendly and helpful host, you really will have everything you need at Dargaville Motel.